No matter where you are, you can always fit in a quick workout—including an empty roller rink. 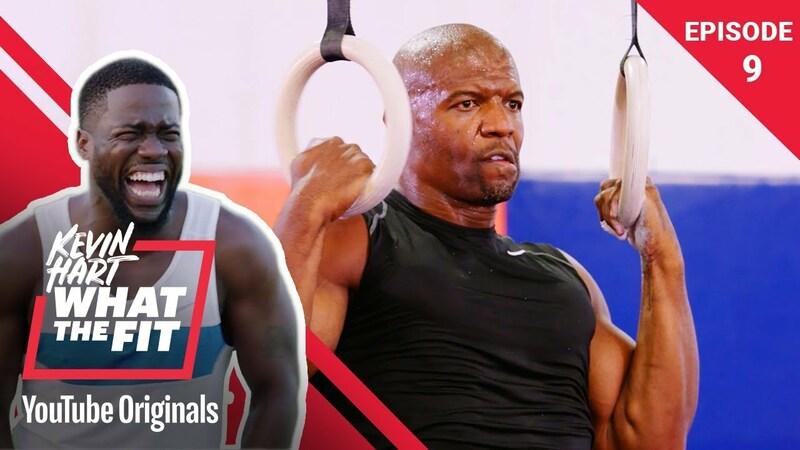 Watch Ron “Boss” Everline show Kevin Hart just how easy it is to get a workout in virtually anywhere. Kevin Hart: What The Fit is a brand new unscripted comedy starring Kevin Hart and celebrity guests. In each episode, Kevin invites his friends to join him in taking on a different whacky workout from sumo wrestling with Conan O’Brien to goat yoga with Khloé Kardashian and cowboy rodeo-ing with Leslie Jones. 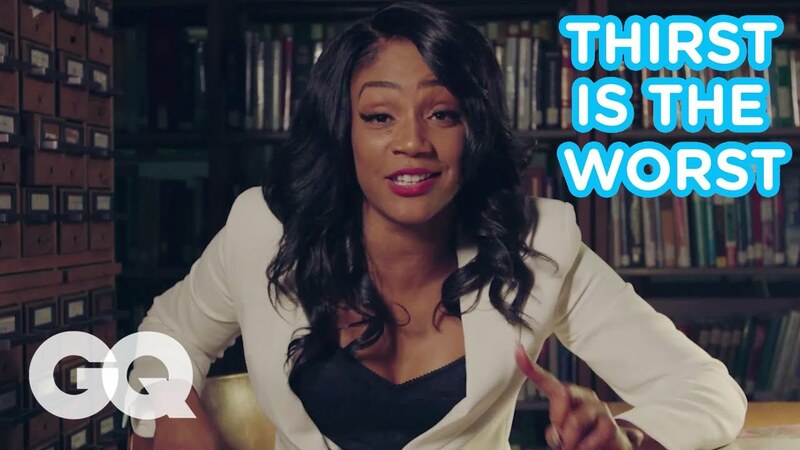 New episode every Thursday and bonus footage every Monday!